The #Worlds are just over and while SK Telecom are still celebrating their third title, our coverage team has compiled the tournament’s stats. From crucial information to trivias, here’s our take on the 2016 World Championship! If you want all the scores, match stats and videos, check out the tournament page or this widget. Hyped by all these stats? Get them for your own LoL tournament, using the Tournament Codes: they’ll automate the lobby attribution, statistics, game scores and match results! And of course, all this data is available on our mobile app! Blizzard fans rejoice! The annual Blizzcon will hold the largest tournaments for your favorite games, starting Oct. 26th to Nov 5th. As always, our coverage team will keep you up to date with all the scores and videos. 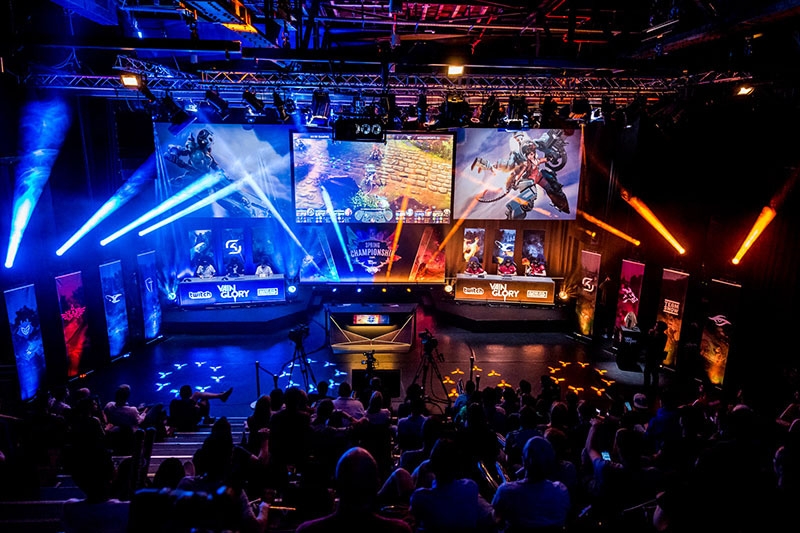 The first Blizzard-sanctionned tournament will take place as a huge all-stars tournament with progamers and streamers from all around the world. Support your favorite country! RNG and Salt lovers will gather by the fireside to watch the best deck builders and BMers of the year clash with various decks. Time to mulligan! All eyes will be on Neeb, the young American prodigy and first “foreigner” to win a premier tournament on Korean soil. Can he confirm? Just before the release of the Heroes Brawl mode, let’s enjoy some huge team battles happening around various objectives. 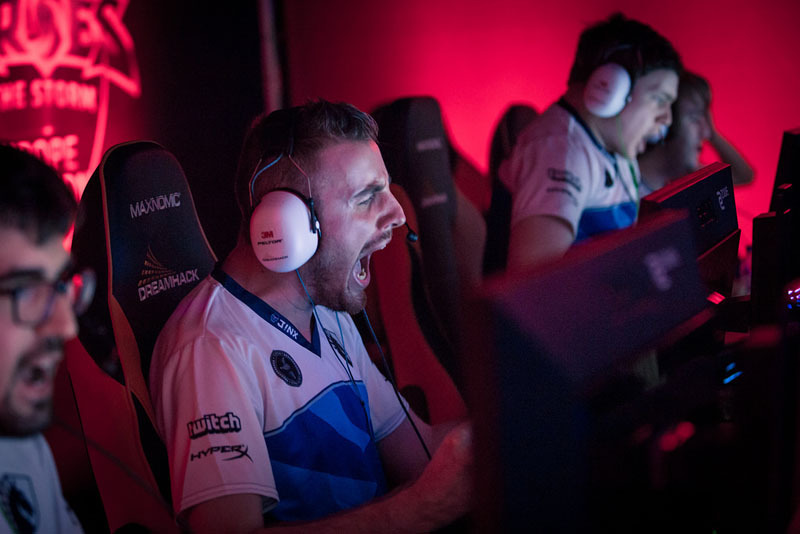 We’re especially happy to power all the ESWC tournaments for the third year in a row! The 13 years old Esport Convention grows even larger and takes place in the dedicated-to-Esports Hall 3 at Paris Games Week from Oct. 27th to Nov. 1st. 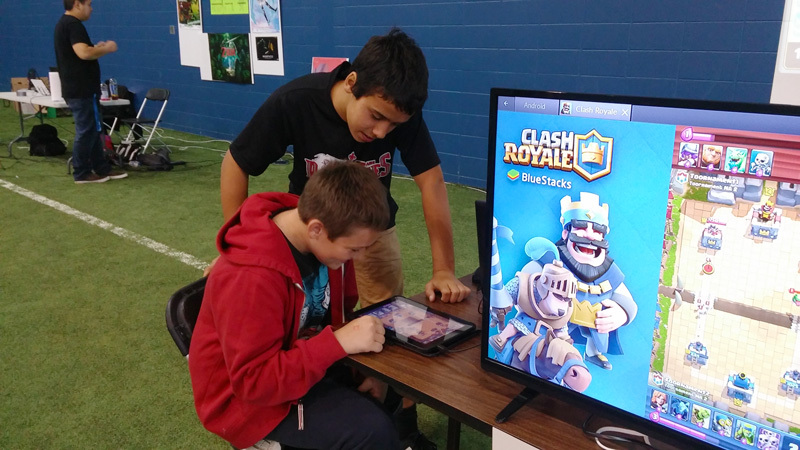 The largest Clash Royale tournament in history pits thousands of gamers in online qualifiers before the Finals in Paris, where the best will fight for a sweet, sweet 10,000$ money prize. That’s a lot of gems! 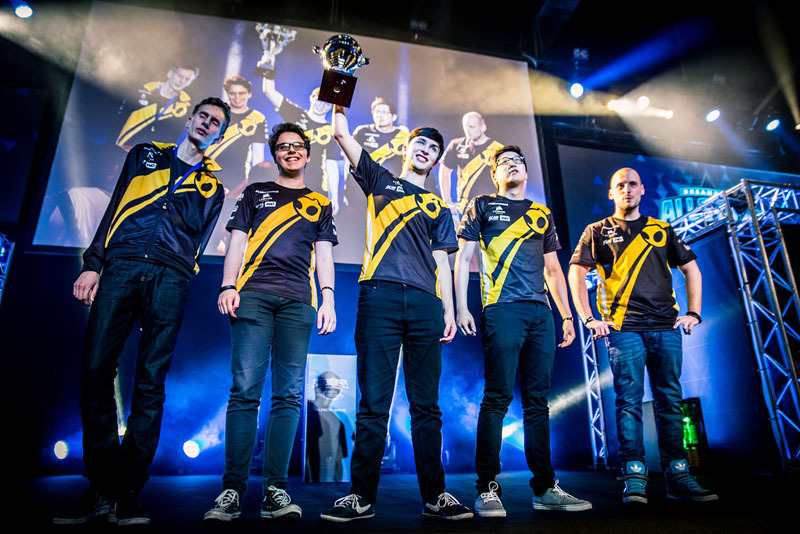 Meet the rising teams and promising challengers coming to prove themselves on the Grand Stage of ESWC. To spice up things, veterans teams and seasoned fraggers will join the fray! 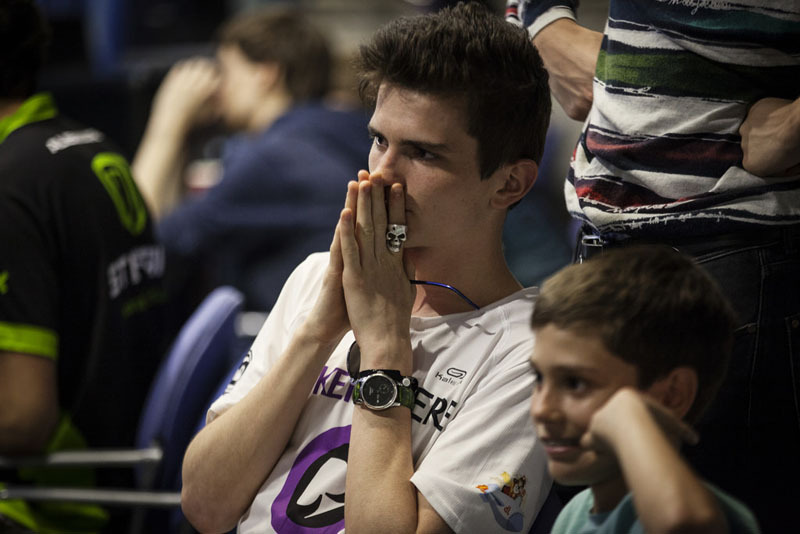 Can someone beat August “Agge” Rosenmeier? The double world champion just signed with PSG Esports and look to keep his crown this year again. Born at ESWC, the Just Dance competitive scene is back and holds in French Finals at PGW, highlighting one of the most skilled scene in the world! Powering all the official Vainglory tournaments since the game’s launch is something we’re very proud of. We first worked with Super Evil Megacorp before they partnered with Twitch to handle their Esports efforts, still using our platform. For this new Use Case, we asked Ryan Chaply, Twitch Esports Manager for the official Vainglory League, the Evil Eight and the Challenger Series how he and his team handles all the Vainglory competitions with Toornament. How do you manage multiple competitions and keep everyone up to date? Our API is also used by Ryan and his team to add real-time information to their website. What’s on Ryan’s wishlist? Cloning. We’ll make Ryan happy, as this feature is definitely on our bucket list! Our latest Use Case flies to Montréal for the Salon Jeunesse. Clash Royale tournaments all week end long. “It’s been a great experience!” says Nicolas, who used Toornament to generate the brackets and schedules. “The Toornament TV was especially useful, as we used it with a projector to attract people to the competitions” adds Nicolas. The kids went first, quickly followed by adults for loads of fun and tower crushing. 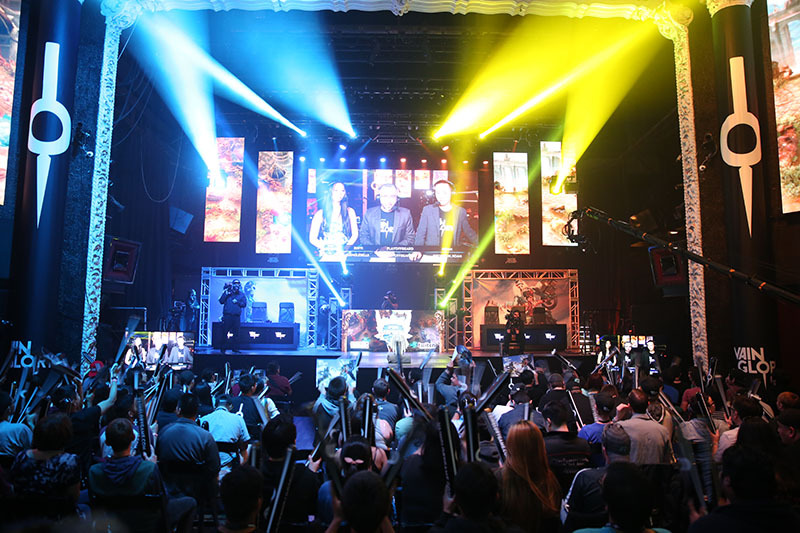 The most viewed Esport competition in the world enters its Final phase this week end, all the way to October 29. 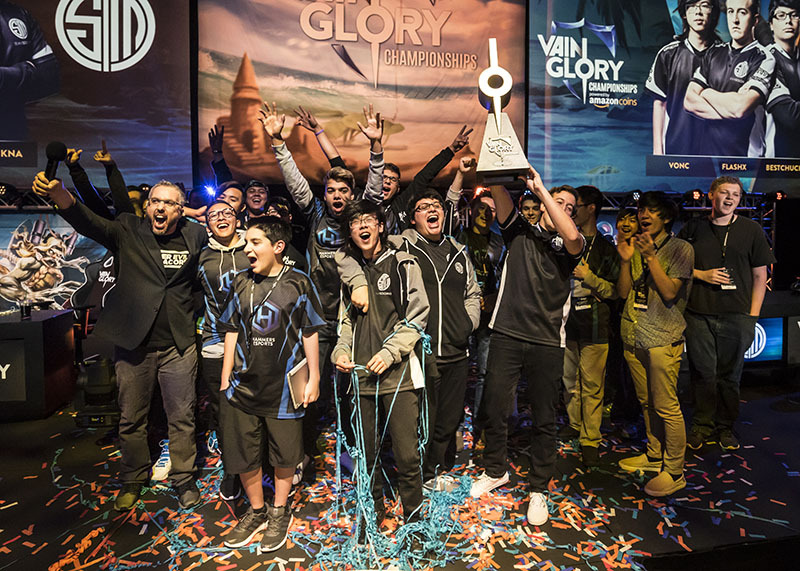 The 2016 World Championship – or #Worlds as people call it – will travel across the USA with the 16 best LoL teams in the world. As you might expect, we’ll bring you a complete coverage, with real-time scores and results, advanced stats and a exhaustive video archive: streams, VODs, replays and highlights! 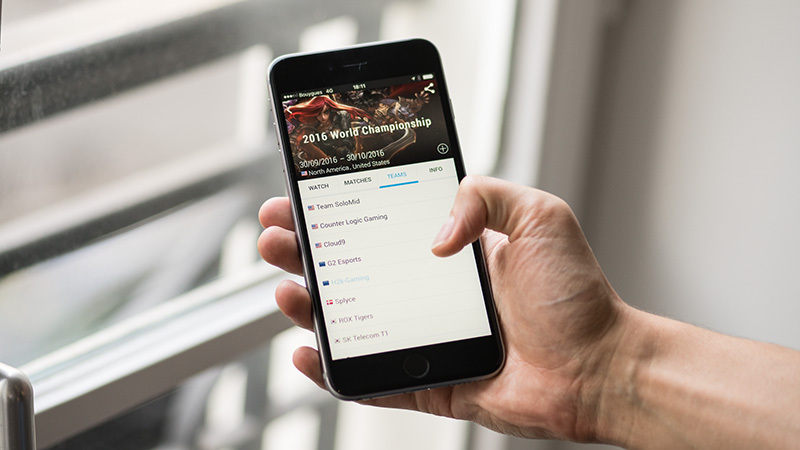 With exhaustive scores, stats and videos, Toornament is the one-place stop to be up-to-date with the Worlds. And of course, all these coverages are available on our mobile app! Our coverage team has been following the DOTA 2 scene with and exhaustive coverage of The International 2016 and our massive infographic. We wanted to end this season’s coverage and start the new one with a report tracking all the roster shuffle which happened these last couple of weeks for the TI6 teams. Retirements, transfers, new blood… So much happened between the “Drop Period” and the “Roster Lock” that we needed a cleared view of all the action and you’ll see, it’s a traffic jam of talents… Kudos to Wings Gaming, Natus Vincere and Escape Gaming for keeping the same rosters! Mayhem is the first game from Chobolabs and belongs to the promising generation of competitive multiplayer games for mobile. Combining different genres from MOBAs to Smash Bros, Mayhem aims to offer a unique brawling experience! Slated to be released later this year, Mayhem will make its grand Esport debuts at the much-awaited TwitchCon through a special tournament from Sept. 29th to Oct. 2nd. As we partner with Twitch since Vainglory, Toornament will power this competition. And do you know what’s even cooler? You can get access to Mayhem if you register for the tournament, even though you’re not attending TwitchCon! Come get your access, registrations are open! 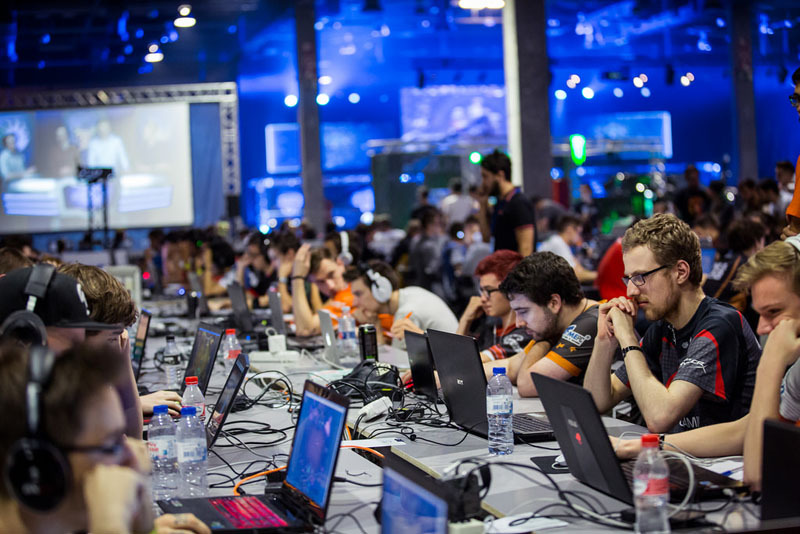 Dreamhack is a household name in Esports events and Dreamhack Valencia has become a major rendez-vous for players from Spain and around. 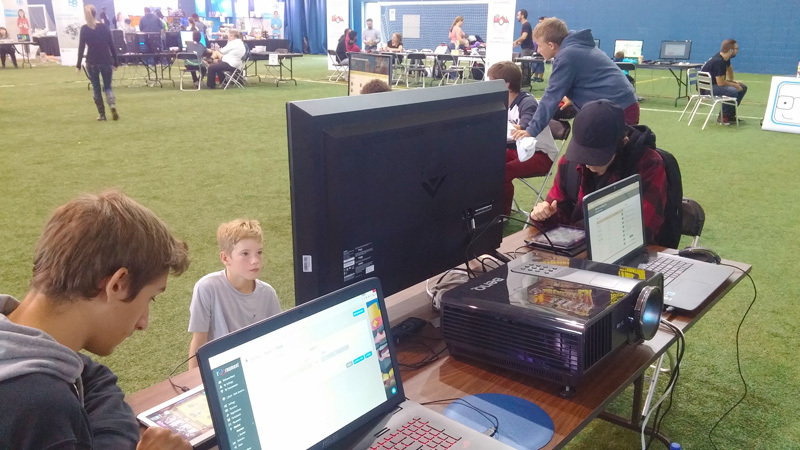 They chose Toornament.com to manage their BYOC tournaments. We met with their head of eSports, Jesús A. Canales. Read his great insights on the pressure of running both a top tier Esport event and a large scaled LAN Party! Hi everybody! My names’s Jesus. I was born in Mallorca in 1985, but I’ve been living in Barcelona since 2008. I’m an IT enthusiast who has been working as a developer for more than 10 years. I’m a big fan of video games (especially shooters) and I a have a very competitive mind. This is one of the reasons I love eSports: the Competition. Now I’m working in a Spanish Social Point, the largest Spanish studio for mobile video games. I work besides at DreamHack Spain as the Head of eSports, focusing on the yearly event and managing the streaming throughout the year. How did you start working in Esports? In 2009 I joined a startup called Fandroid as Technical Manager. For two years and a half I developed and maintained the website, while helping as much as possible the eSports Manager during all the tournaments. After two hard-working years we launched the first national eSports league, LVP. We produced 3 LAN events in 6 months and it was how I started in eSports. LVP eventually become the leading eSports company in Spain, and I decided to leave and keep growing in other companies. 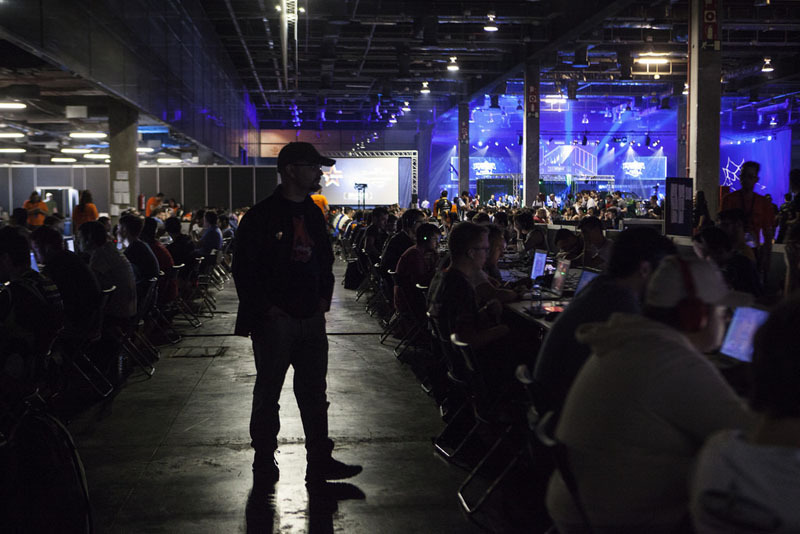 Is the pressure high when running a Dreamhack labeled event? An event like DreamHack requires so much work over a lot of months, especially the last 2 ones. We are a small group which works for months to prepare the event. The month before the event, the Crew joins us and we have to coordinate all the sponsors and partners communication, all while the Crew sets the activities and booths up. All the people involved in the event wants to contact us and wants a response as soon as possible and we end up receiving more than 100 mails/day, all of them requiring a quick response. Prioritizing is a challenge. 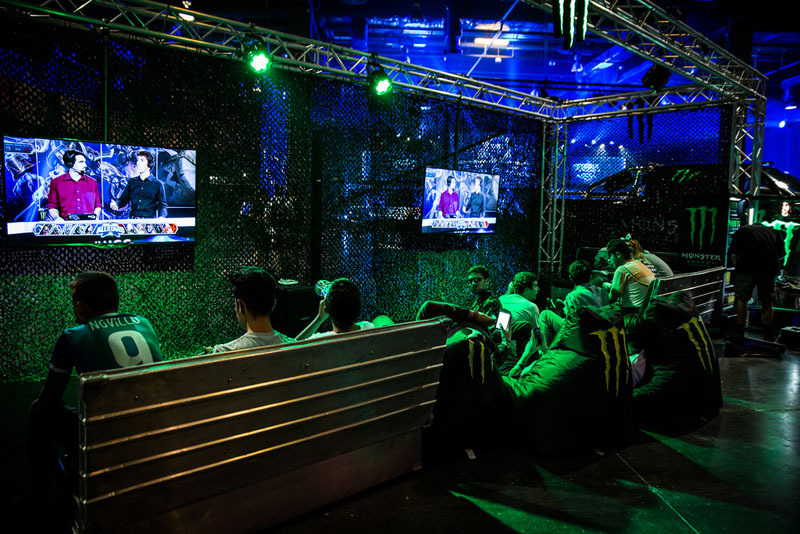 What motivates us is the feeling of creating an place for more than 30,000 people who wants to enjoy a LAN party or meet their favorite pro-players. We have to do our best to give all the people who trust us the best experience possible and make them want to come back next year. I want to push DreamHack to one of the most attractive tournaments for international teams, not just Spanish or Portuguese ones. 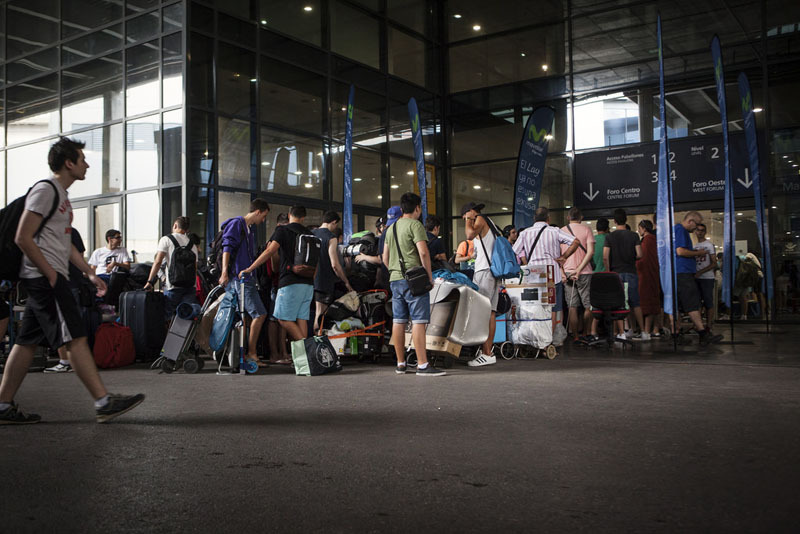 I think Spanish teams can reach the level other europeans teams and DreamHack Valencia must be the place where can showcase their skill on as much games as possible. I would like to bring console tournaments and fighting games back. In the past, we had Street Fighter and Call of Duty for XBOX, but these last years, the lack of players made it almost impossible to keep those games in our line up. 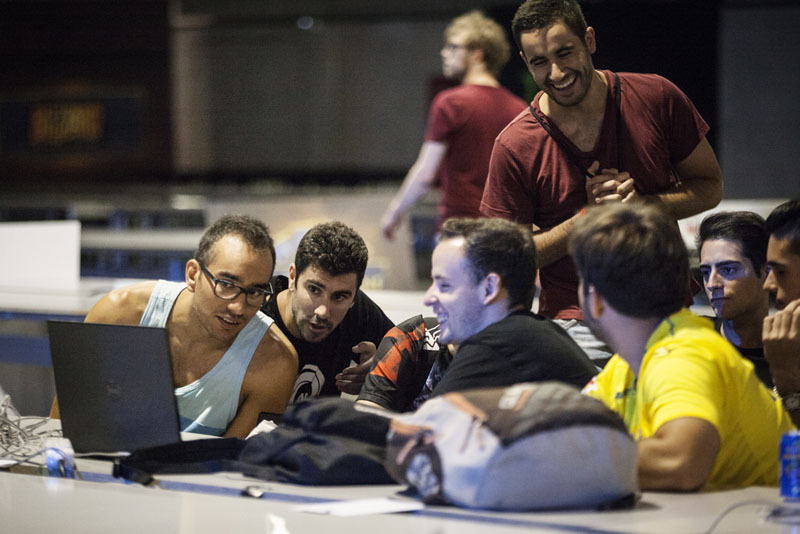 My main challenge is to give all the Spanish players the content they want, and make DreamHack Valencia the most interesting LAN Party in Spain. Let’s talk about Toornament: what are the main features you use? We mostly create bracket tournaments and manage results. Online registration is also a key feature. The possibility to use the platform as a register platform. We used to use email to register players before and all this hassle being handled through Toornament saves us loads of time. Wishlist time: is there something you’d like us to add? – Notifications to teams/players about their next match or match changes. – Increase the limit of participants in Swiss tournament (now is 512, we needed more). I’m very happy with Toornament.com. 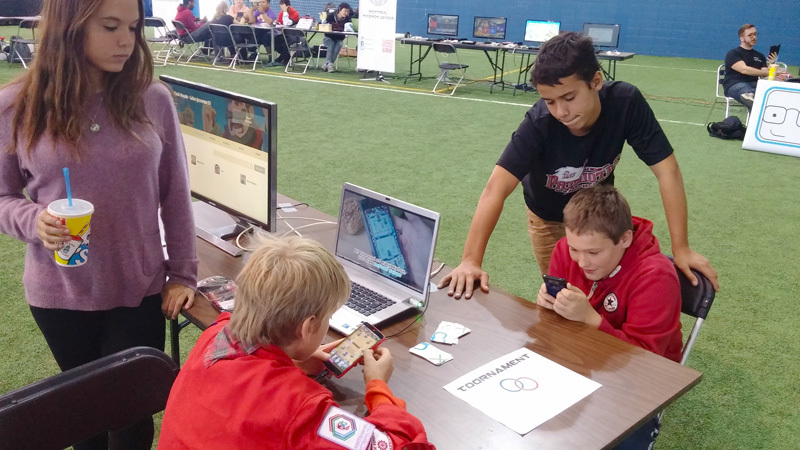 We tried some others but this is the more complete platform I’ve used so far, and the support that all the team gave us was incredible – They even come to our event to meet us. I will use Toornament.com for our next events for sure. How to register for the “The Royal Path”? 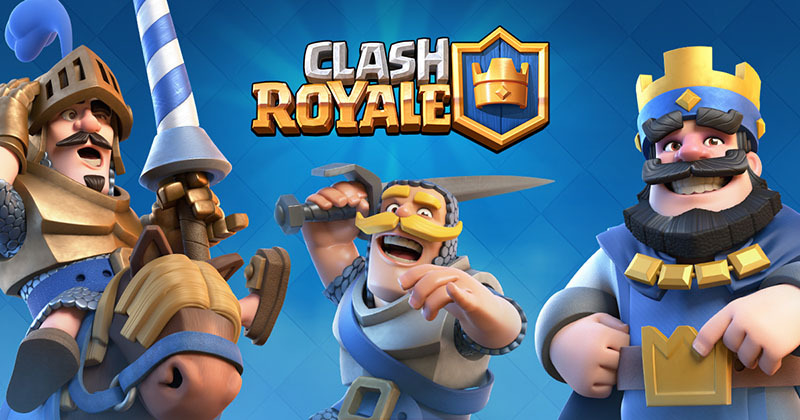 We’re happy to power the largest Clash Royale tournament in History, the “Royal Path” Tournament at ESWC 2016! The official circuit offers no less than 10000 slots around the globe to qualify for the Paris finals. We power them all, starting with the 6 official regional Qualifiers and the Grand Finals. The first Middle East Qualifier was meet with a huge demand and our servers struggled a bit when more the 50K players tried to register simultaneously… Since then, we’ve fixed the issue and scaled our resources, ready for the next Qualifiers.